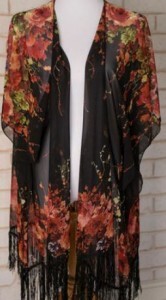 For Fashion Friday this week, Cents of Style is offering a new trend in swim cover-ups and cardigans. 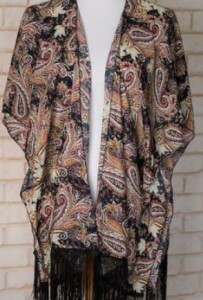 They have Kimonos on sale for $14.95 shipped with coupon code KIMONO. 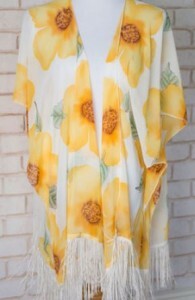 Kimonos can be worn as a cute swim cover-up or they are the perfect spring/summer layering piece with your jeans and t-shirts. There are several styles and colors to choose from so don’t miss out. Offer valid 3/6 only. Shipping is FREE.